Friday Feed: Big Blaque’s Que Catering, bringing comfort food to you! 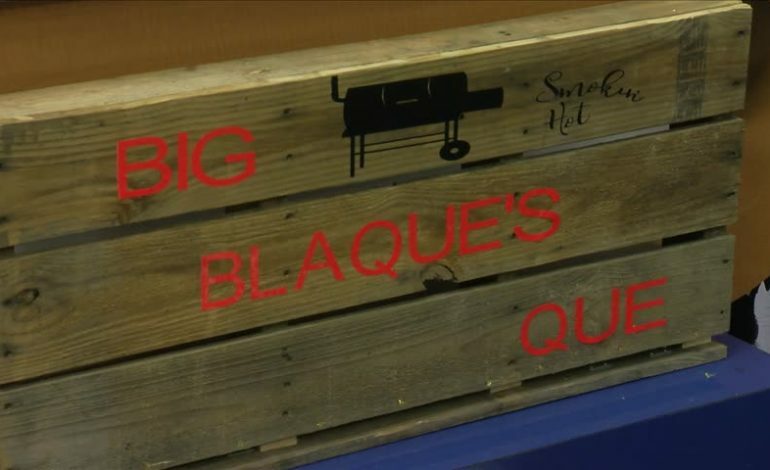 Big Blaque’s Que Catering opened in October of 2017, right now, all Johnelle does is catering and he said he hopes to one day expand into his own store. Call them for all of your catering needs! Be sure to like them on Facebook, click here. Johnelle wants to open up his own store one day, but he needs Acadiana’s help. Johnelle is in the running for a 50k grant through FedEx. Be sure to go on his facebook page for the information, you can vote once a day.